Could those pesky symptoms be a sign that it’s time to see your Hollywood, FL dentist? Whether you are suffering from a serious cavity or a sports-related injury has caused a serious blow to your smile, there are a variety of factors that could warrant a root canal. It may be hard to know when it’s time to strongly consider this procedure, which is why your Hollywood, FL dentists are here to help. With a proper exam we can diagnose your issue and determine whether a root canal is the best course of action to preserve your damaged tooth. Root canals save millions of teeth each year. 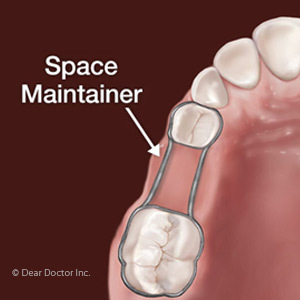 This simple procedure is performed when the inner structure of a tooth, also known as the pulp, is infected or inflamed. A tooth’s pulp contains tissue, blood vessels and nerves, making it sensitive to problems. If you are experiencing a tooth pain, blame your infected or inflamed pulp for this discomfort. What can cause an infected pulp? There are a variety of reasons why your tooth’s pulp may have become infected including serious decay, a defective dental crown, a crack in the tooth, repeated dental work or trauma to the tooth itself. How will a root canal save my tooth? During your root canal, your Hollywood, FL dentists will go into the tooth, remove the problematic pulp and clean out the infection. Once we have thoroughly treated the infection we will seal the tooth with a special material to prevent bacteria from reinfecting the tooth. 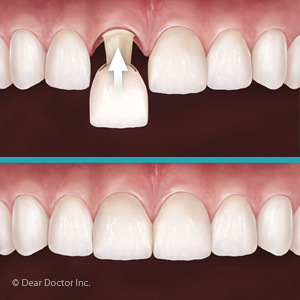 Then the tooth is usually covered with a dental crown to restore complete function and to prevent further damage. If you are experiencing a toothache, this is the number one sign that something isn’t right. Most toothaches won’t go away on their own and often get worse over time. 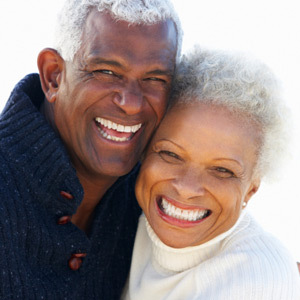 The best thing you can do is to see your Hollywood, FL dentists Drs. Stephen Parker, Blake Parker, and Thomas Parker right away for treatment. Call our office today at (954) 983-5450!